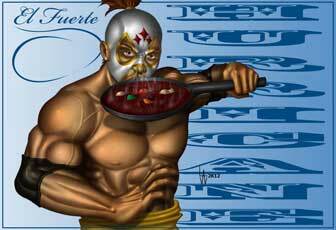 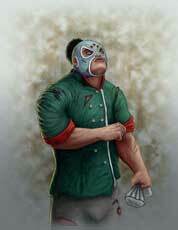 El Fuerte is a Mexican Chef and Lucha Libre Pro Wrestler. 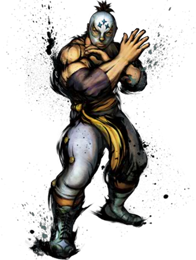 He debuted 2008 in Street Fighter IV and while he will most likely never be as popular as the other newcomers like C.Viper, he got a small growing fan base of his character and style. 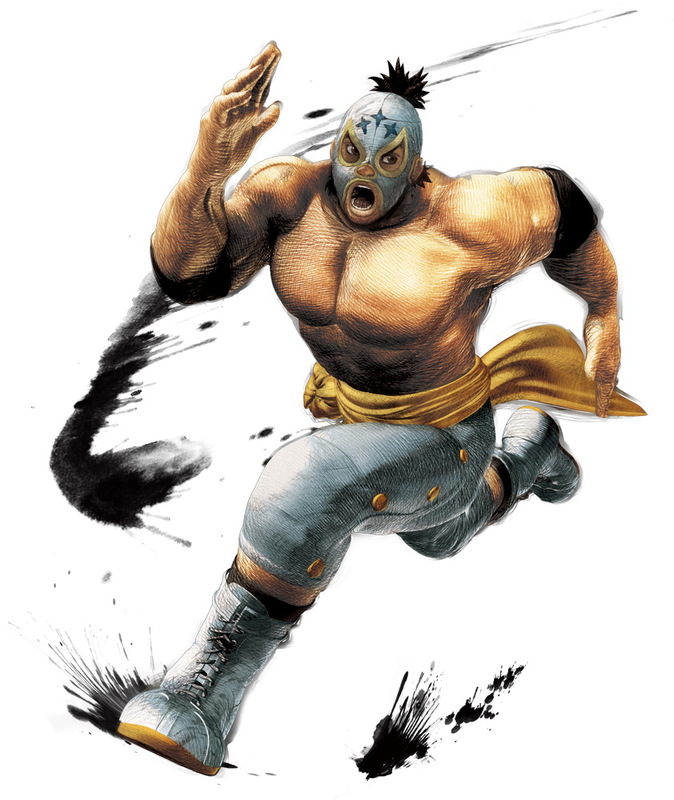 So far there are only a very few official artworks and beside the two El Fuerte submissions for our Street Fighter Art Tribute in 2012 we could not feature any other fan arts of him yet.